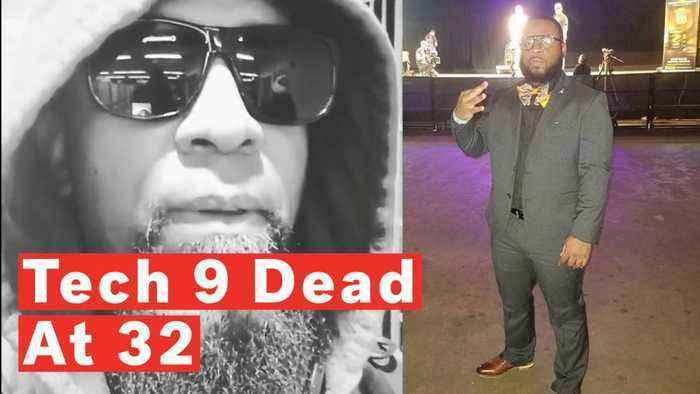 Tech N9ne took to Twitter to express his condolences on March 25 after the death of battle rapper Tech 9, real name Akeem Mickens, whose death caused confusion about which rap guru had passed. 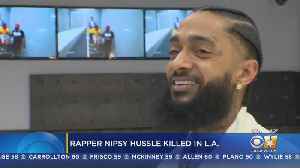 Nipsey Hussle, the skilled and respected rapper who earned a Grammy nomination this year for his major-label debut and was heavily respected in South Los Angeles where he grew up, has died, authorities..
Philadelphia battle rapper Tech 9 has passed away. 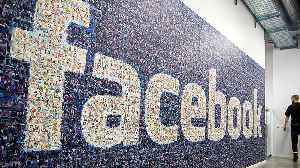 Fellow Philly rapper Buttah From The Block confirmed the news via Facebook on Sunday (March 24). 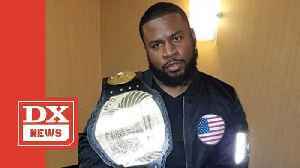 For the full story on Tech 9 check..